You might love going to museums and want to visit al five of these or you might not like going to museums and visiting even one of these is too much. 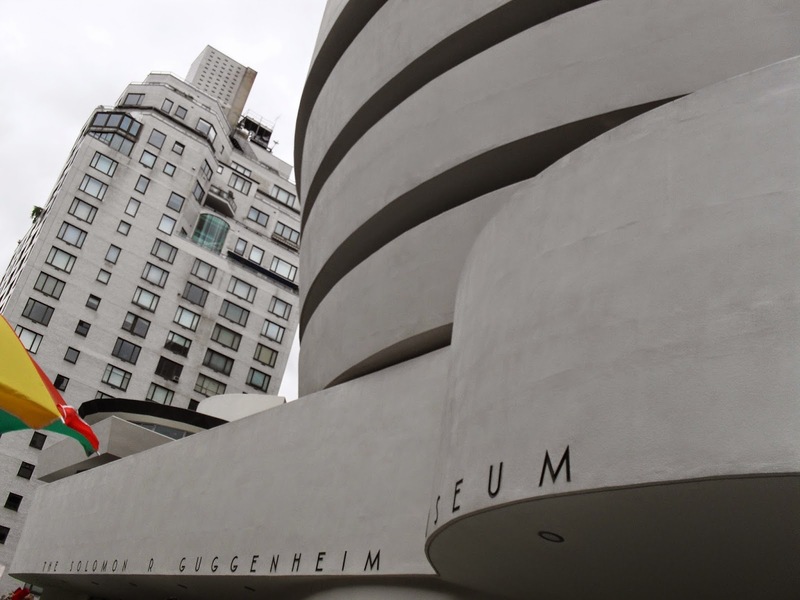 Either way, read about these museums, visit their website and when you're in New York definitely think about visiting them. All or just one. My favorite museum in New York is the MoMA. It's all personal preference, but I really like modern art and if you do to this is the place for you. It's $25 for adults, $14 for students and free for sixteen and under. The MET is probably known for the steps outside by Gossip Girl fans. Off course the MET is much more than that =) This museum was not my favorite (that's the MoMA like I said), but that's no reason not to go. You might like it. The MET has an extensive collection of Islamic, Oceanic, Asian, African and American art (just to name a few things). The admission is free. This museum is one of the largest in the world, so take your time for this one. From all things space to dinosaurs and a Night at the Museum Tour. There is something for everyone here. The suggested admission is $22 for adults and $17 for students. This building itself is already a piece of art, but definitely go inside as well! There are exhibitions of modern and contemporary art but also lectures by artists, film screenings and classes for teens and adult. The prices are $22 for adults and $18 for students. Maybe not really a museum, but beautiful nonetheless. I've never been here, but it's high on my list. A great place for a relaxing afternoon, with lots of beautiful photography opportunities. It's $10 for adults and $5 for students.